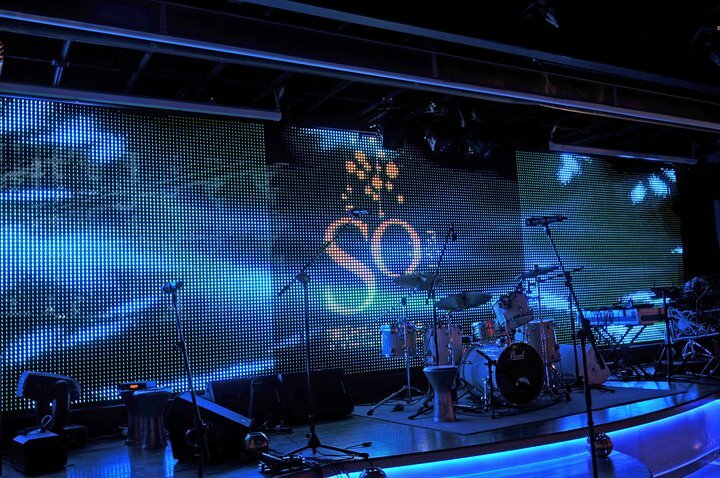 So Night Lounge restaurant is the hotel’s nightclub into the Sofitel complex, in Hivernage area. Riad Aguaviva recommend you to visit it (for more than 3 nights in Marrakech). You can dinner in a sophisticated, international and elegant environment with live music. They have a very good DJ who plays good RnB songs, the service at the bar is good and the staff are friendly. Place was a little expensive, but thats what we expected being in a 4 star hotel. Food wasn’t that great. Make sure you ask for the portion size. Some of the portion was huge! The show was great and environment was great! We spoke to the performers afterwords too ! Went for drinks with a friend. Loved everything about the place…the decor, drinks, entertainment, atmosphere…everything except the service. Ordered a cocktail each, which we were required to pay for shortly afterwards…shame there’s no table tab but no problem. But then noone seemed to have any interest in offering us a second drink. Price aprox. 35 € / pax. From 24h. It becomes disco until 4am.
! Who knew that a step is the ancient medina !. rue Haroun Errachid (Hivernage) tel +212 656 515009, near Mamounia Hotel.